I ran Lulworth Cove Trail run on Saturday 23rd March, it was an off road half marathon that took in the breathtaking beauty of the Jurassic Coastline. I ran a similar route 8 years and to be honest I had forgotten how hard it was. We also had two members who ran the 10k, they loved the route and were really pleased with their first trial run. Sunday saw another early start as RunVerity members were heading off to London to run the London Landmarks Half Marathon. 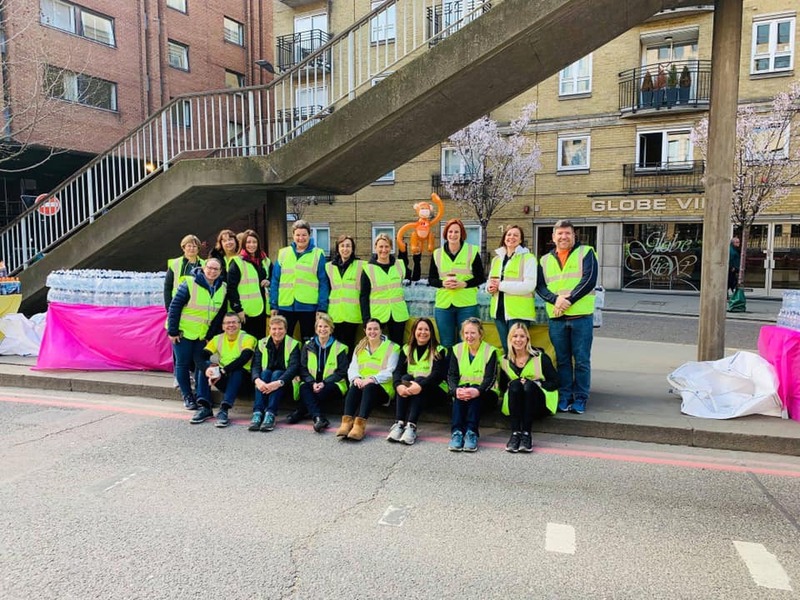 It was ballot entry or charity place so there were only 13 members who were able to run this event, but this didn’t stop us from heading up there and joining in the fun as Water Station Volunteers. 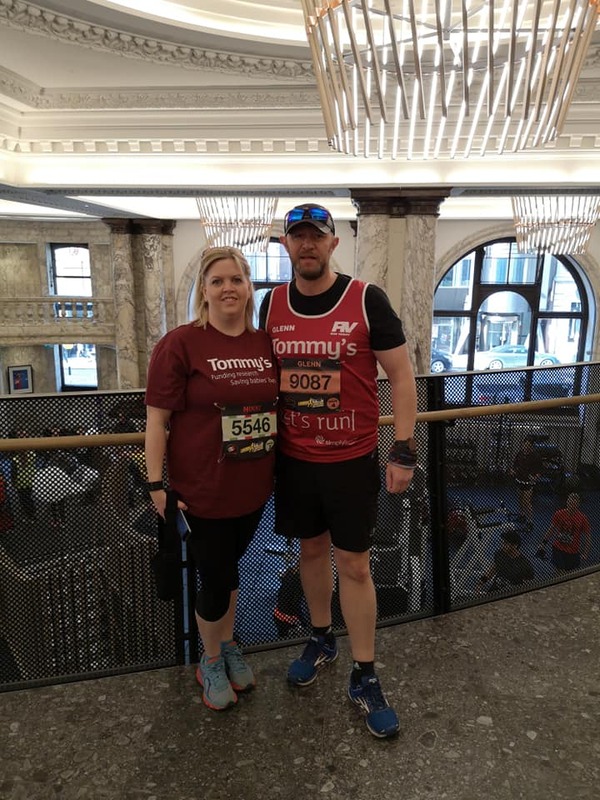 Our members had worked hard training for this event over the winter months, for some it was their first half marathon and the results were just brilliant, so many personal bests in our capital city. It was such a pleasure to support them. Eastleigh 10k fell on the same weekend as London Landmarks and this must be the first time in 10 years that I haven’t been to this event which was a shame because we had a lot of RunVerity members who were running their first 10k here on Sunday. The weather was perfect and again we got so many PB’s and happy smiley faces.